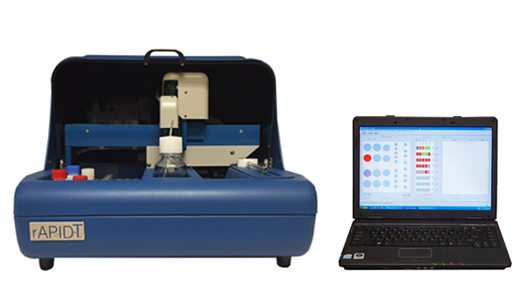 Our analyzers use many methods established by the USEPA and Standard Methods. Depending on a lab’s reporting limits, we offer several different working ranges for each test on the Astoria and Astoria2 Analyzer. 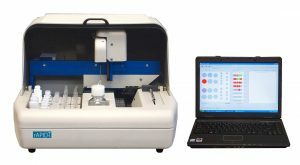 Typical analysis rates are up to 50 – 90 samplers per hour, depending on testing requirements. 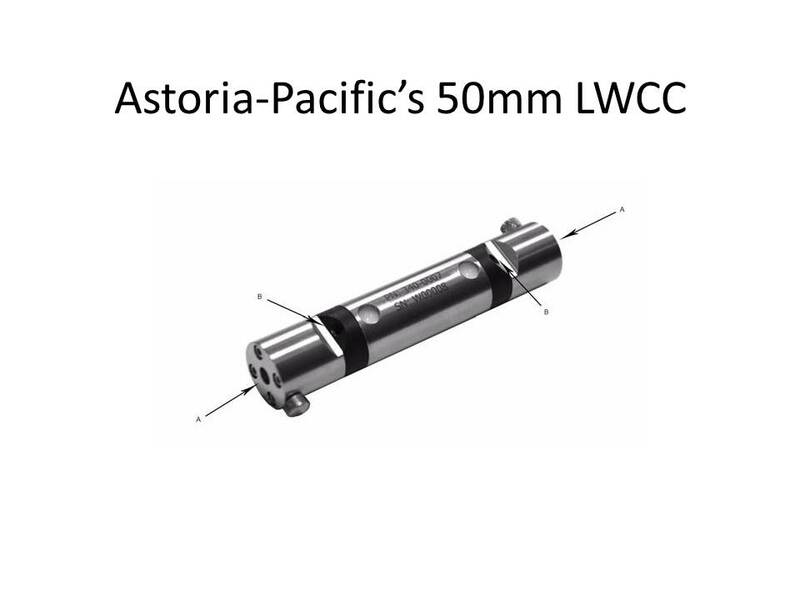 The optional 50mm LWCC can improve detection capabilities by 5 – 10X depending on the test. 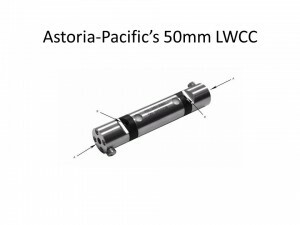 Click HERE for more info on the 50mm Liquid Waveguide Capillary Cell. 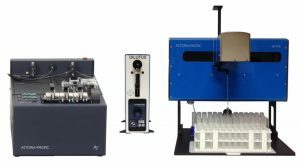 Please discuss with one of our representatives about the advantages of alternative methods like Cyanide by in-line Distillation and UV Digestion, Phenol by in-line Distillation, or Total Dissolved Nitrogen by in-line UV Digestion.